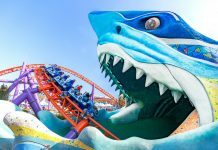 Ireland’s leading amusement park, Tayto Park, moved one step closer to becoming the country’s first theme park recently when it launched a fully-themed water ride. 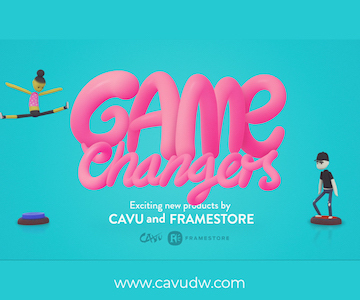 Along the way, it came into contact with an Anglo-French ride supplier, a Game of Thrones set designer and avoided a trademark dispute with a company from Bermuda. Here’s the story of Viking Voyage. 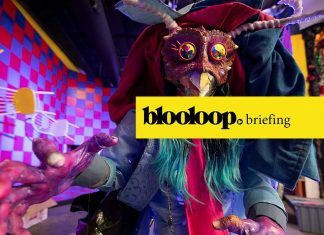 As already documented on Blooloop in an interview with Tayto Park Managing Director Charles Coyle (below far right), this family-run facility north of Dublin, in Ashbourne, County Meath, is growing fast. 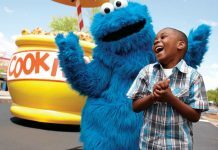 In less than a decade it’s gone from an animal park and crisp (potato chip) factory tour to a fully fledged amusement park. 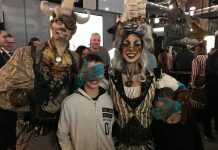 It now entertains around three-quarters of a million guests a year (765,000 in 2016). One of the key things missing until two years ago was a rollercoaster. 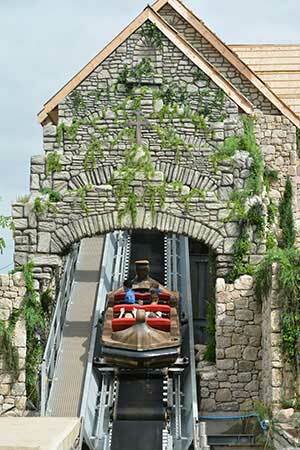 It added Cú Chulain, a wooden wonder that changed the guest profile, bringing in more teens and young adults. Yet Tayto Park remains a family park. 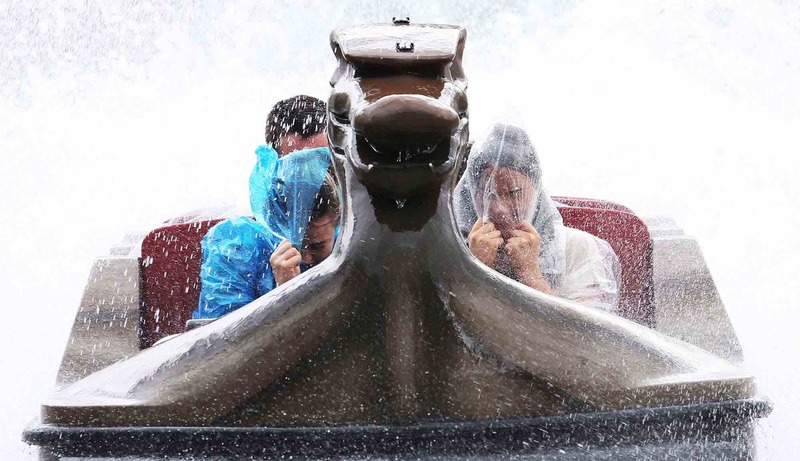 A water ride was therefore the other staple crying out to be added to the line-up. A simple log flume would’ve done, but “we don’t like to do things by halves,” confesses Coyle. As the plans for the €48 million hotel the park wants to build prove, that is certainly true. Nevertheless the park got a lot for the roughly €8 million it ended up spending. A lot of money, and time, went on theming: “Yeah, it’s certainly a departure for us in terms of the amount of theming,” admits Coyle. Some suitably bearded Viking characters, with strong Dublin accents, were there to help launch the attraction on opening day. Joining them was Ray Coyle, Charles’ father and former owner of Tayto crisps manufacturer Largo Foods, accompanied by his mother Ros, a Tayto Park director, and his sister, Olympic pentathlete Natalya Coyle. 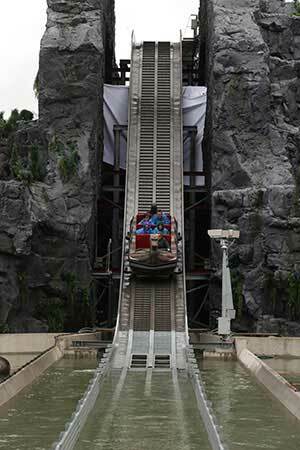 Certainly the park had no hesitation in adding a water ride, despite Ireland’s often wet and not always warm climate. “They are very popular in the Nordic countries,” notes Coyle. 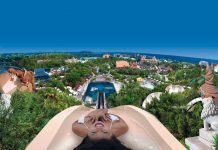 After getting good feedback from Danish park Djurs Sommerland, which has both a rapid river and log flume from Interlink (as well as a Mack Super Splash) and Power Park in Finland, which added a SuperFlume in 2013, Interlink was selected as the supplier of choice. 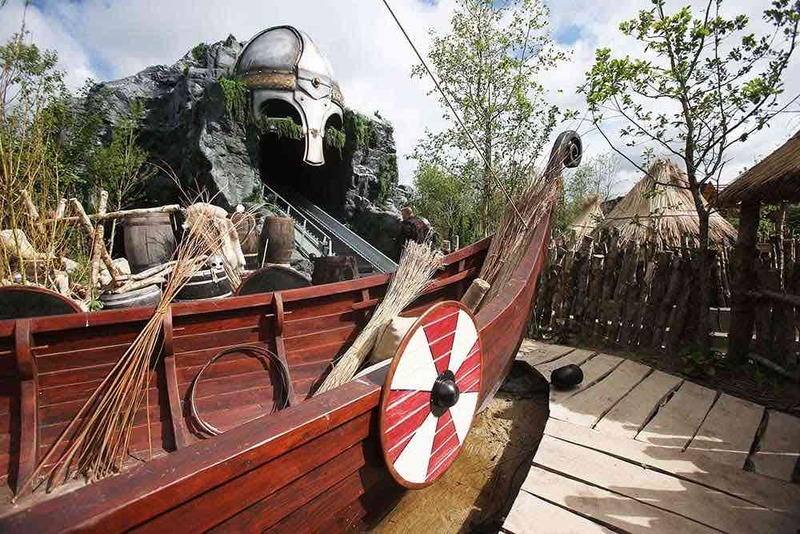 The Nordic theming for Viking Voyage was realised by The Deluxe Group from Northern Ireland, which had previously built a rockwork entrance to Cú Chulain. Working to a storyboard prepared by Interlink, the brief this time was to transport guests from Scandinavian shores to the ring forts of Celtic Ireland. 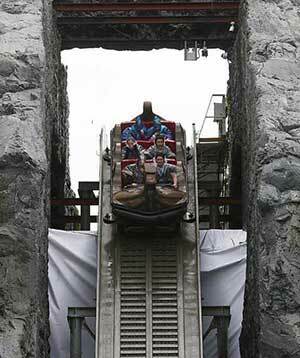 The centrepiece is a towering Viking helmet set into the side of a mountain that accommodates two of the ride’s three lift sections. The TV/film set designer Peter Black, whose credits include Game of Thrones and Chronicles of Narnia, was brought on board to direct the team of sculptors. Tayto Park project manager David Everard added trees and planting to the rockwork to complete the immersive Nordic landscape. In addition to the contributions from Black and The Deluxe Group, a company from Galway supplied the long boats featured as theming throughout the ride. 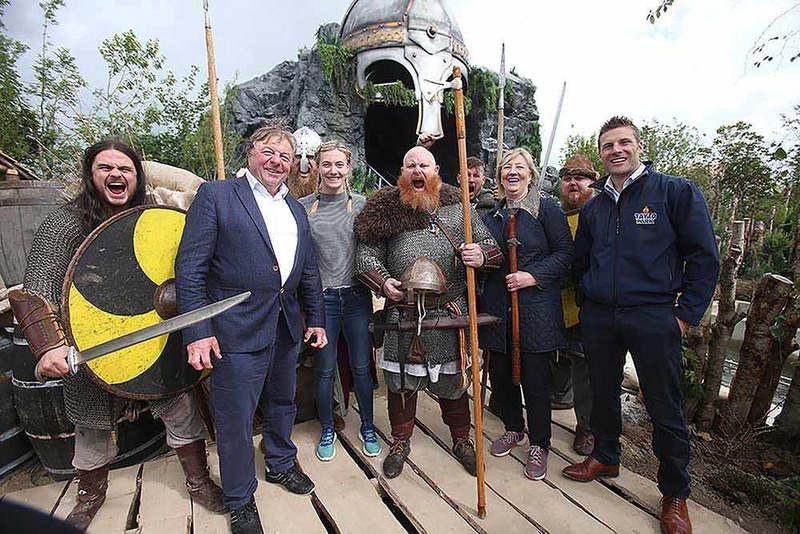 Viking Voyage, a custom SuperFlume, is the first attraction to be supplied to Tayto Park by Interlink. However, the French firm’s UK-based commercial director John Davies was already known to Ray and Charles Coyle (as indeed he is to much of the industry). Parts for the ride were also manufactured under subcontract in Italy. 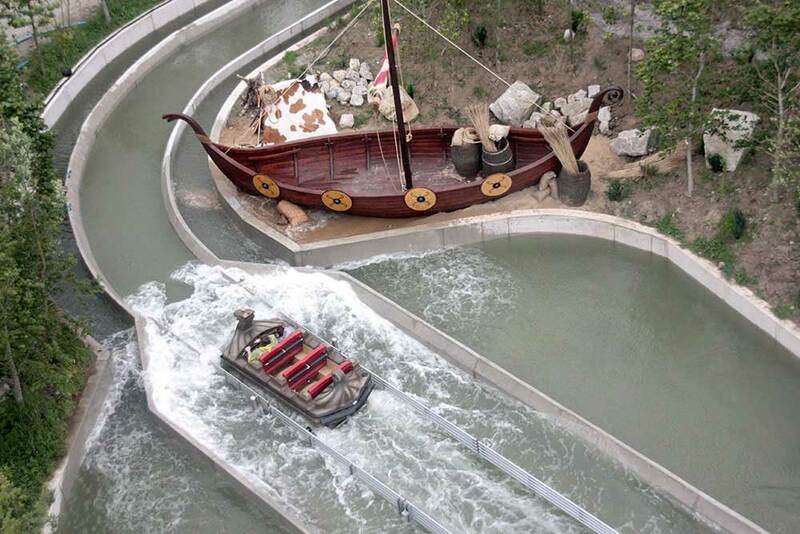 A ride of Viking Voyage lasts around eight minutes. 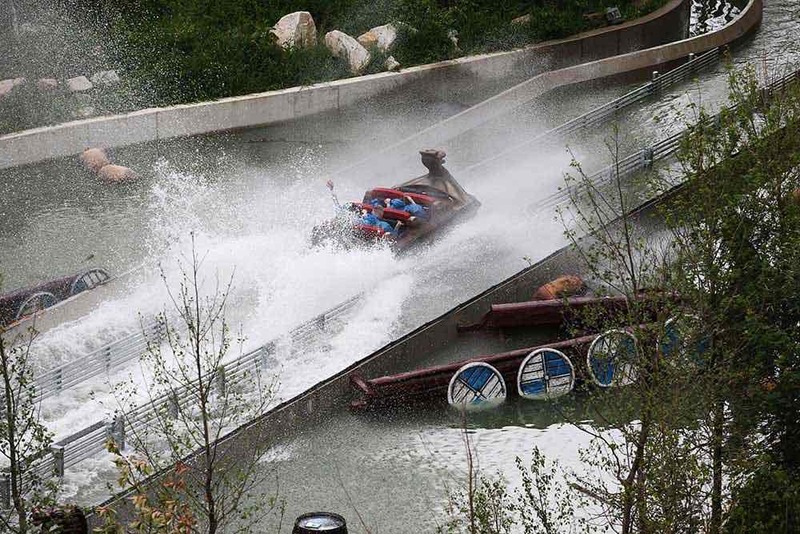 Even before they approach the first lift hill, passengers are under threat from water jets. These can be triggered by waiting riders in the queue line. The lift then takes them up into the mountain, beneath that imposing Viking helmet. Once they reach the top, the boats then enter the speed turn. They make a sharp right turn into the first splash down. As this happens beyond the mountain, out of sight to other park guests, it catches most by surprise. So does the reverse drop after the boats are turned through 90° at the top of the second lift. This is set inside a themed monastery. Riders then sail on past a Viking settlement before a second turntable rotates them forward again. After cresting the third and final lift section, which travels over the top of the mountain, passengers plunge 12m straight down and brace themselves for a rather wet finale, wherever they are sat in the 6-seater boats (13 in total). In the gift shop at the end of the ride, guests can buy horned Viking hats, apparel and branded Tayto Park merchandise. Yet there’s nothing with the wording simply “Viking Voyage”. That’s because the ride’s full name is Viking Voyage At The Park. 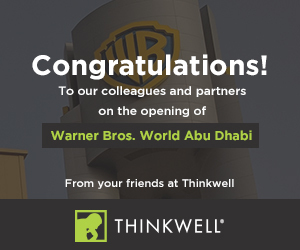 The latter three words are appended in small letters to the logo. The plan now is that any new attractions that are introduced in this part of the park will feature either Viking or ( in keeping with Cú Chulain close by) Irish mythology theming. Some of the Zamperla rides added last season might get a makeover eventually too. Whilst Viking Voyage is the first ride at Tayto Park to feature any theming to speak of, the park does have a signature style when it come to its buildings. 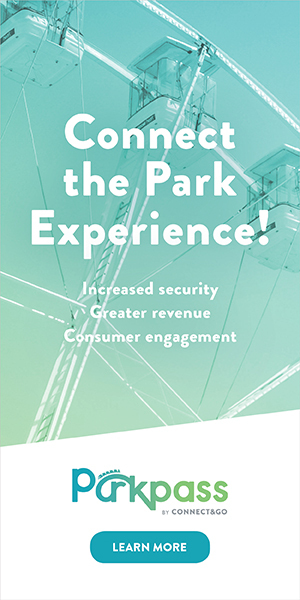 The wooden lodges and huts are used for everything from the park’s entrance building and restaurant to token kiosks and even a 5D cinema. A similar look is promised at the upcoming hotel. 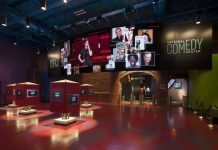 Depending on park performance over the coming years, it could be built initially with anything from 100 to 250 guests rooms. Two sky bars, a spa, meeting rooms and restaurants are also promised. Until planning permission is secured, no timeline has been set for the hotel, but the Coyle family is determined it will be built. 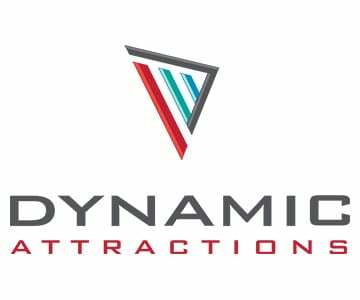 This, in addition to the new ride (likely to be a rollercoaster, but others are planned too), should keep Tayto Park on top. It’s not yet a top five national tourist attraction. However, if it surpasses the one million attendance barrier in the coming years as is hoped, it will be up there with the likes of Dublin Zoo, Guinness Storehouse and the Cliffs of Moher. 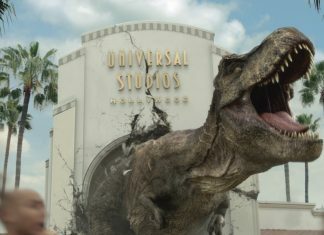 When it comes to other theme or amusement parks, however, it’s head and shoulders above the rest. 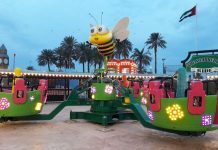 As well as a few family entertainment centres and the popular “mobile theme park” Funderland, most other Irish parks are seaside attractions with fairground style attractions. Should anyone else take on Tayto Park and fail, it’s tempting to suggest they might have to survive on a diet of crisps. For the Coyle family, that would surely be the ultimate schadenfreude.